The 2020 Yaris embodies the ideal formula for modern hatchback appeal: make it fun, make it efficient and keep it affordable. 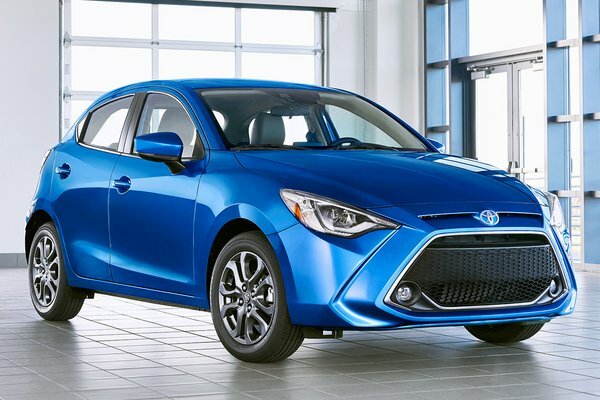 Add in the latest in multimedia technology to go with practicality and value, and the new Yaris Hatchback hits all the key points its customer demands. It combines the sporty fun and premium engineering of the Yaris sedan in an audaciously styled hatchback while adding other upgrades. Toyota makes another big step for high-quality small...Read.